PHOENIX – Ken Duncan Sr. sits at the corner of a basketball court, weaving red and yellow tape around a large hoop. While the 59-year old San Carlos Apache works, he watches his children and grandchildren practice intricate patterns and fast footwork. The family has spent months preparing for their biggest hoop dancing competition of the year. 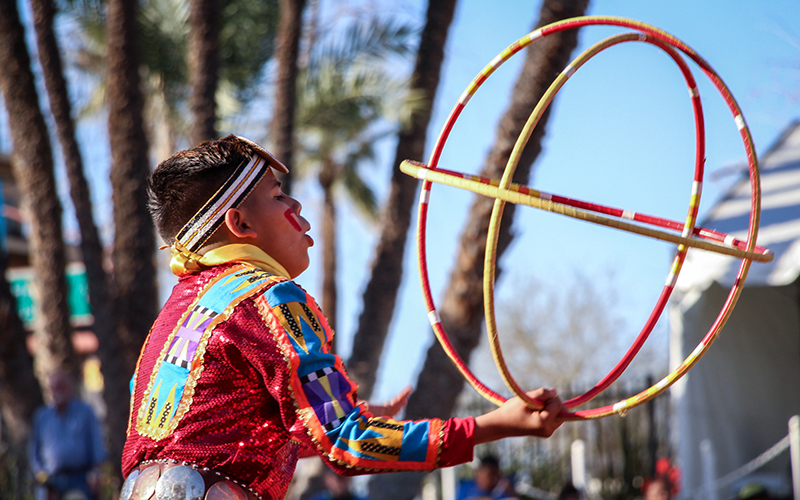 As the World Championship of Hoop Dancing approaches – held each year at the Heard Museum in Phoenix – the family practices nearly every other day behind their church on the Salt River Reservation. “Tonight is my turn, tomorrow will be hers,” Duncan said, referring to his wife, Doreen, 59, who’s of North Dakota Arikara, Hidatsa and Mandan heritage. The couple make sure to be at every practice, supporting their family of dancers. They call themselves the Yellow Bird Indian Dancers. More than a dozen members of the Duncan family, spanning three generations, participate in the family’s passion for hoop dancing. 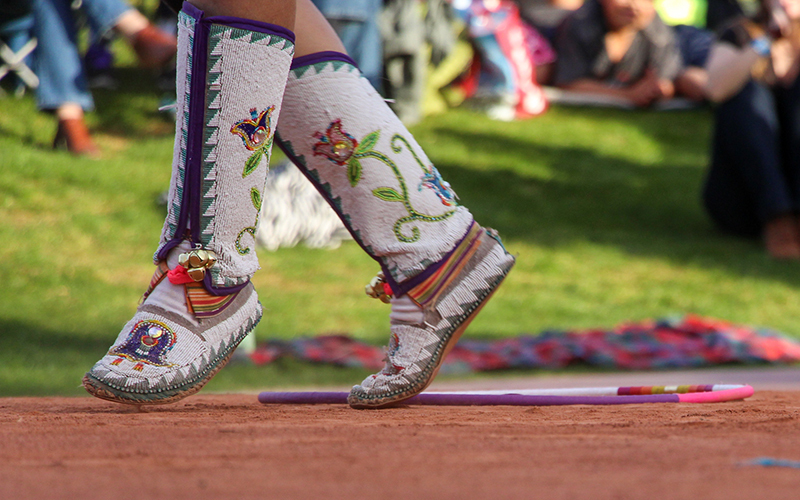 From Olympic stages to dirt circles, televised internationally and sometimes performing for an audience of just a handful, they have been spreading awareness of Native American culture and art for more than 25 years. 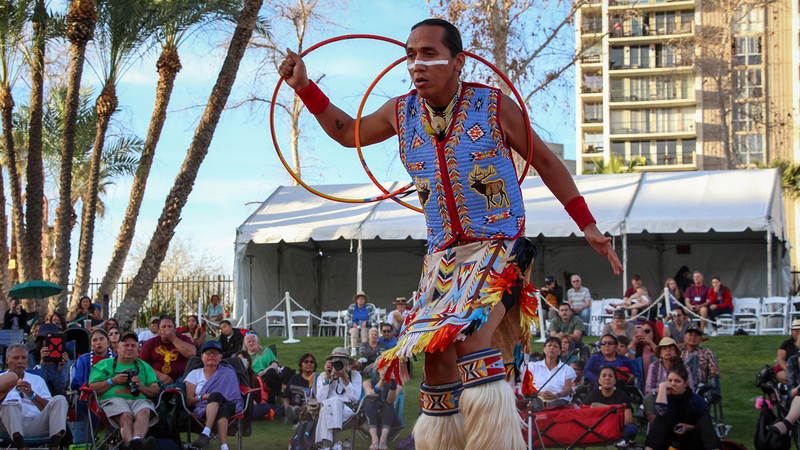 Many tribes across North America first used hoop dance in healing ceremonies. But it wasn’t until the mid 1900s when hoop dancing became a popular Native American form of entertainment. 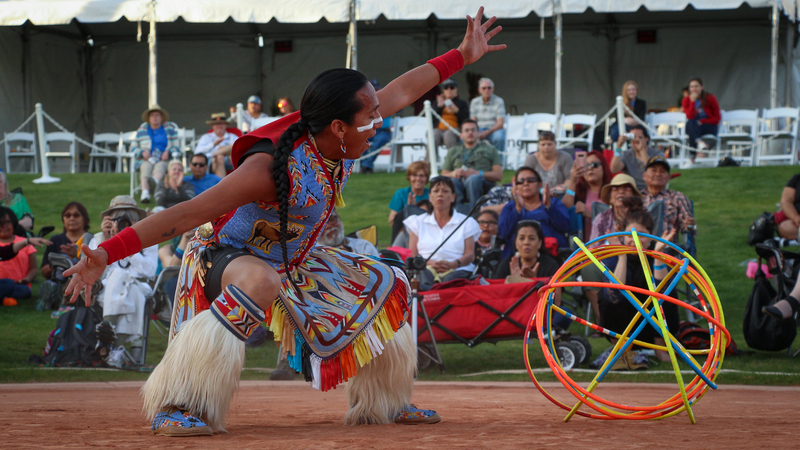 At the time, Tony White, a Jemez Pueblo dancer, began using multiple hoops in his performances, sparking a wave of interest in the traditional dance. Throughout the process, performers can use up to 40 hoops to create intricate designs that symbolize patterns in nature. Ken Duncan Sr. started teaching his children the art more than 25 years ago. As the family expanded, so has their dancing, and sharing their native culture through entertainment is now the family business. The Duncans have traveled the world performing and educating others about traditional Native American values. Talon Duncan, 19, youngest of Doreen and Ken’s seven children, started dancing when he was 6. In one routine, Talon used hoops to transform into an eagle, butterfly and flower. For Talon, seeing his young nieces and nephews developing a love for their culture through hoop dancing gives him hope. Talon’s sister, Christy Duncan Lopez, 36, does not hoop dance, but she does perform other traditional dances. Entertaining alongside family keeps her grounded, she said. Even the colorful regalia used in their shows are made at home; another brother, Kevin, hand-sews each outfit. The rhythmic jangle of little bells fastened to sheepskin accompanies traditional drum beats as dancers take the stage – a red dirt dancing circle – at the Heard Museum’s outdoor amphitheater, weaving in and out of multicolored hoops. Ten members of the Duncan family competed in the 28th annual World Championships of Hoop Dancing in February.  The contest brings together Native tribes from across North America, with each getting the chance to show off what makes them unique. Each routine looks different as dancers from other backgrounds and ages add their own flavor to the dances. Tizoc Lopez, 7, Christy’s son, said he likes to add some comedy to his routine. He waved and blew kisses to the crowd, seemingly fearless in his first competition. Tony Duncan, 34, is a five-time world champion and has been dancing in the Phoenix competition since he was 9. Tony’s 2-year-old daughter, Mia, was not shy about showing her moves during a free dance competition for toddlers. This was her first year as a dancer. Four Duncans advanced to the final round: Tony, Kevin, Talon, and Christy’s 11-year-old son, R.J. Lopez. In it, R.J. tied with the reigning champion of last year’s children’s division, prompting a nerve-wracking dance-off for first place. “It’s a scary time for me as a grandpa,” Ken Sr. said while waiting to take the stage with his grandson. That song is one that Ken Sr. created for his whole family – one that he says is special and embodies their rich relationships. At the end of the two-day competition, Talon and Tony placed in the top six for adult finishers and R.J. took home second place in the children’s category. From the stories each routine tells, told also by the outfits and the use of the hoops, every aspect of traditional hoop dancing is marked by symbolism. With its years of history and the ever-expanding hoop dancing events today, the family said they continue to look forward to many more decades, if not centuries, of Yellow Bird dancers. “We will always continue to grow. Long after I am a smile on my grandchildren’s faces, they will still be singing my songs and it’s never going to end,” Ken said.